Now, on to the rigging of Snarfelynx! This guy was fun because he wasn't built with strict anatomical structure in mind. The art direction was to make him 'big and fluffy,' more like an amorphous blob than an actual cat. This made rigging him really fun because there was a lot of creative freedom on how to approach the rig. One of our senior technical artists, Chris Luckenbach (http://www.baalrog.com), showed me a technique he had used on a different creature in WildStar that I felt would be well-suited for Snarfelynx. The technique is similar to the ribbon-IK setup that is pretty commonly used in toon rigging. The entire rig is driven by a NURBS proxy that fits Snarfelynx's primary mass. Anyone who's used NURBS before knows that they have strengths and weaknesses, but in this case it was the perfect solution for the performance we had in mind! The NURBS proxy has it’s own rig (the NURBS rig) that an animator can use to sculpt Snarfelynx's overall shape. Surface constraints are used to lock down null objects (locators) to the NURBS surface. These null objects can be used to constrain joints, controls, groups, etc. Anything that we want to follow a specific point on the surface can be constrained to these nulls. Next comes the Control rig, which is where the pieces start coming together. The NURBS rig is great for deforming the shape, but we also need some controls for anatomical parts such as the limbs, tails, facial controls, clavicles, and hips. Finally, we constrain all of the BIND joints to the control rig and/or surface nulls which gives us our final product! The technique is fairly simple in concept, however it can be complex in it’s structure. It's important to have things organized in a way that can be easily broken down for future use. We take great pride in our work at Carbine Studios. A special thanks goes to the studio heads, Chad Moore & Mike Donatelli, for encouraging me to post about my contribution to WildStar. Some exciting news! Carbine Studios recently launched a promotion for WildStar called, The Mystery Box Promo! I'm very excited about this promotion because one of the featured items, endearingly named the "Snarfelynx Mount," was rigged by yours truly! 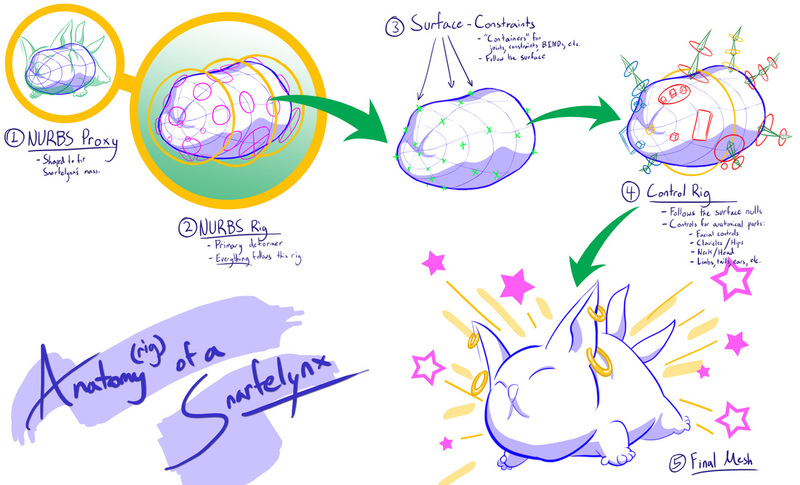 Snarfelynx is a huge, fluffy cat that you can ride inside of and bounce your way across planet Nexus! He's pretty amazing and one of my favorite assets in the game that I've worked on. Snarfelynx Mount now available with a box copy of WildStar or through the auction house! What made Snarfelynx fun to rig is not only his unique character design, but his equally unique rig. 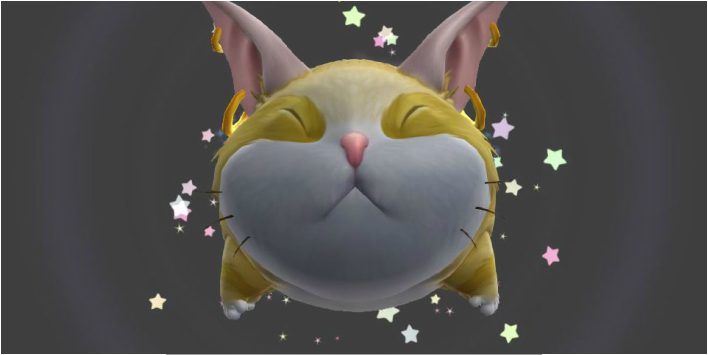 A big thanks goes out to Chris Luckenbach, one of our Senior Technical Artists, who showed me a technique for achieving the bouncy/fluid movement that makes Snarfelynx so much fun! I will be posting a brief explanation of how Snarfelynx's rig works in a later post. As I walk the streets of San Francisco, you can feel the excitement in the air. 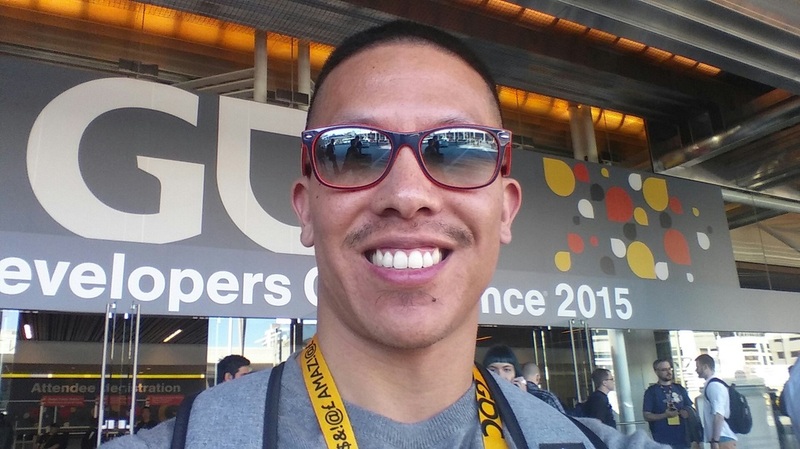 I'm here for my first ever GDC, and what a great year to be attending! Yesterday, I perused the expo floor and peeked into some of the hottest developments in gaming. Oculus, Unreal, Unity, Google, NVIDIA, and many more are here showing off their latest and greatest contributions to the industry. VR is the hot topic this year, and the lines for demos are around the block! Today I have the pleasure of attending a presentation by Junya Motomura from Arc System Works on Guilty Gear XRD's Art Style. Stay tuned as I will have more to report on this later. Until then, signing off from beautiful San Francisco! Welcome to the first post of my new blog and website! Before the creation of this blog I had a portfolio website as well as a blogspot which you can still see here: http://smiranda2368.blogspot.com/. It seemed redundant to have both so I've consolidated them onto my domain The-Miranda-Rights.com. Why the Miranda Rights? No, I'm not a lawyer nor am I a criminal, I just like a good pun. So what do I do? Put simply, I'm an artist. Not just any artist though, I'm a technical artist! A technical artist, I've learned, can mean a lot of things. It depends on the studio or the project, or sometimes who you ask. My work has mostly been focused in character rigging, shader setup, animation, asset management, and helping others with tools, builds, and general troubleshooting. Lately I've found myself seeking to develop my skills as a technical artist. The goal of this site is to share not only the work I've done in the past but also my current development as a technical artist.